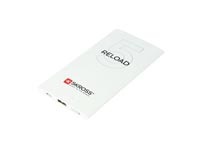 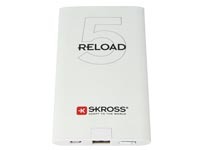 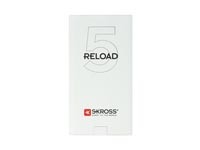 The RELOAD 5 is the perfect companion when USB devices need an energy boost. 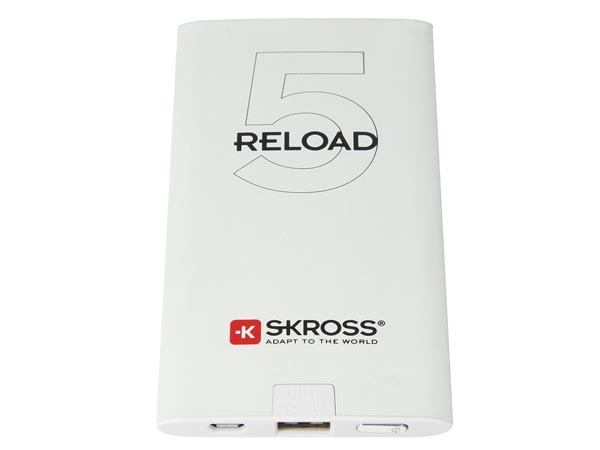 The battery comes precharged and can be used immediately. 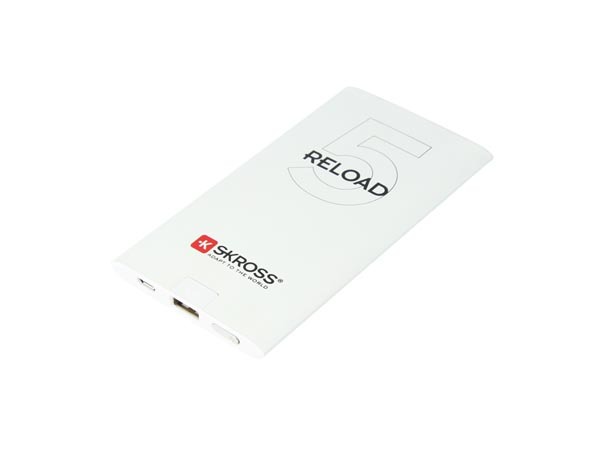 Charges a smartphone about two times, or gives a tablet a top-up.